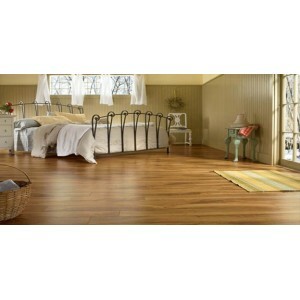 Laminate Wooden Flooring is a substitute to real wood floor. 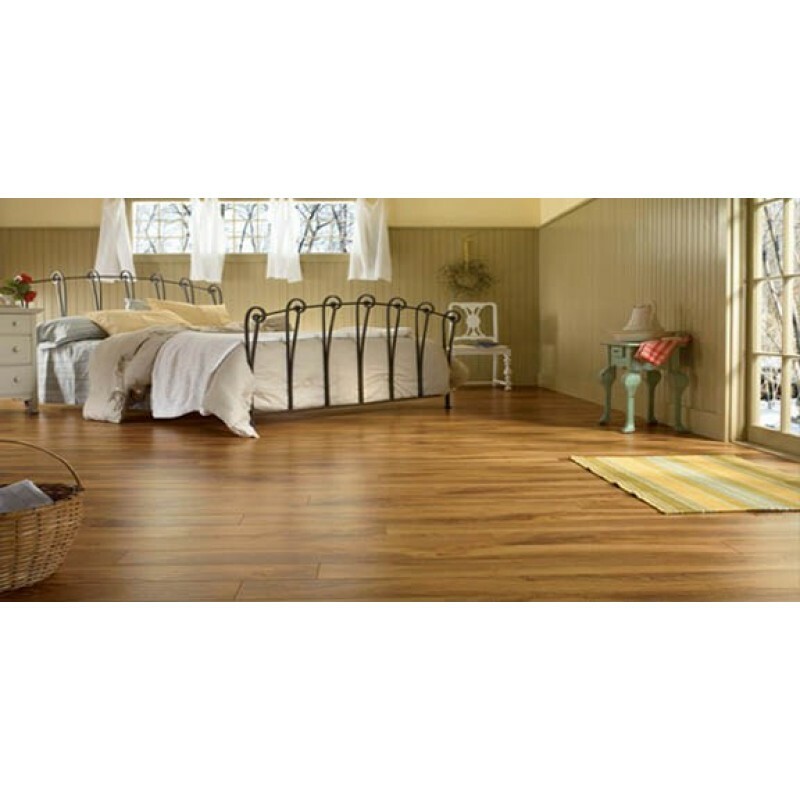 This is an engineered option which gives a look of original wood. The composition of Laminate Wooden Floor is the HDF Board, Under Board Protector, Printed Design on the top, Protection Layer and Coating of very hard substance. 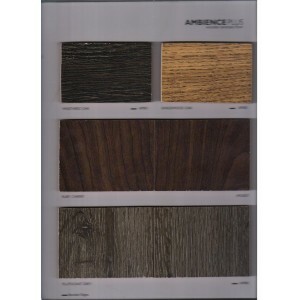 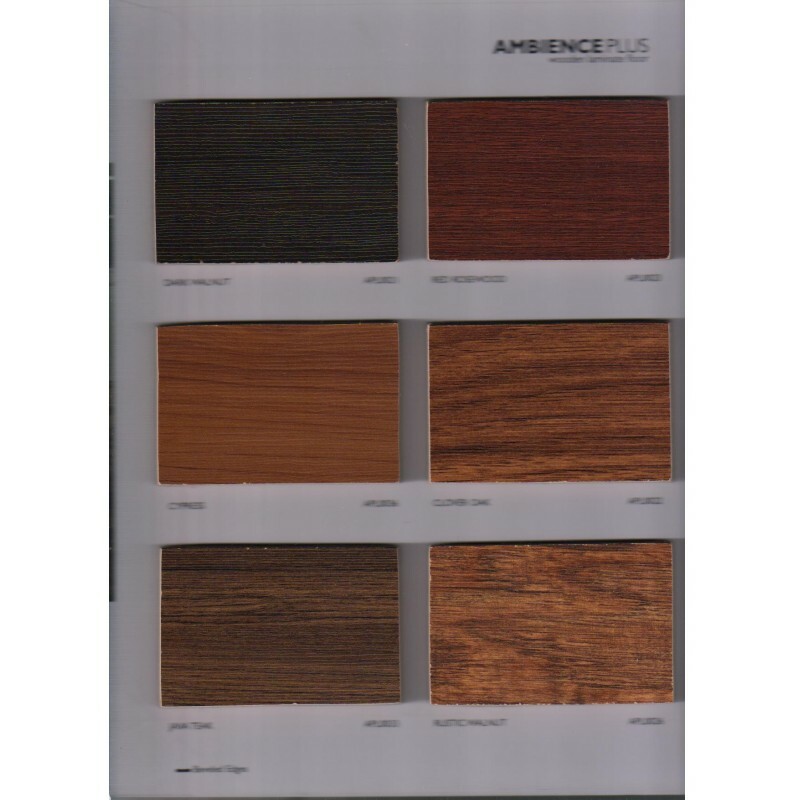 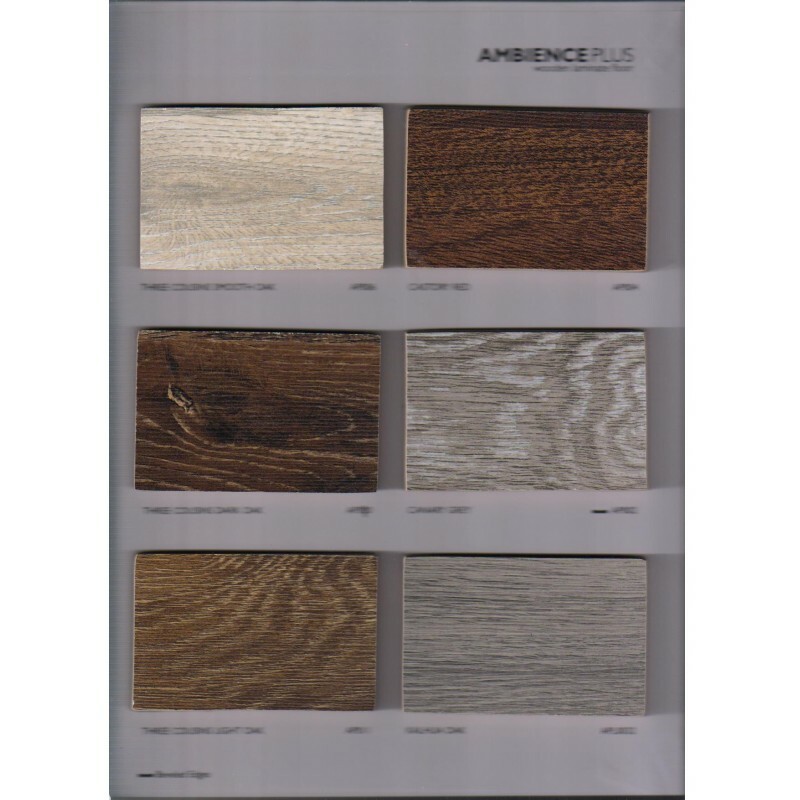 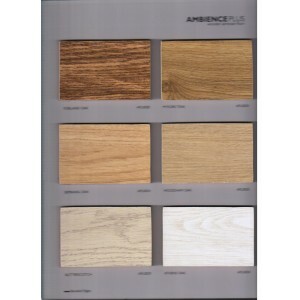 This is Ambience Plus Series of Armstrong World Industries (A World Leader in Flooring).